Wellie Week! 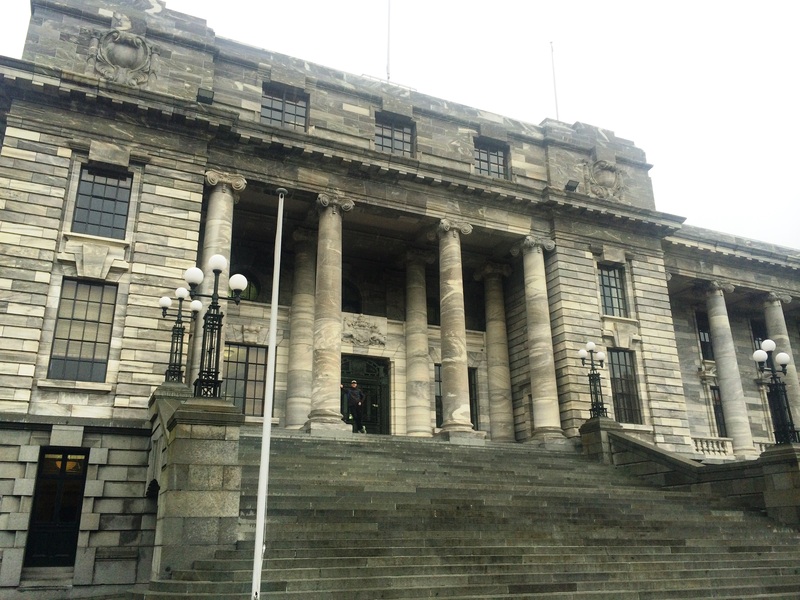 Keith, myself, and NINE other colleagues/spouses hopped on a plane or ferry on Friday to head to the capital–Wellington! This was the first time EVER we went to an airport and didn’t have to deal with ANY security. Going there and back I never stepped through a metal detector at the airport. We showed up at the airport about 30 minutes before our flight, walked down to the tarmac, and hopped on the prop plane. Quite the easy trip! I’m going to organize this post with a lot of places we ate and visited, because we did a lot in our short 2 days! Once we arrived we met up with a few others after checking into our hotel (Keith and I stayed at the Comfort Hotel — cheap and central location, but TINY and a bit dated) and headed for dinner on Cuba Street. We were starved so ended up at one of the first places we found and then headed over to Little Beer Quarter with the rest of the crew. The reason for the trip was Beervana; therefore, there were a lot of craft beer fans in the group. Little Beer Quarter was a great little spot with some unique beer options. Saturday morning I had to try some Wellington coffee. 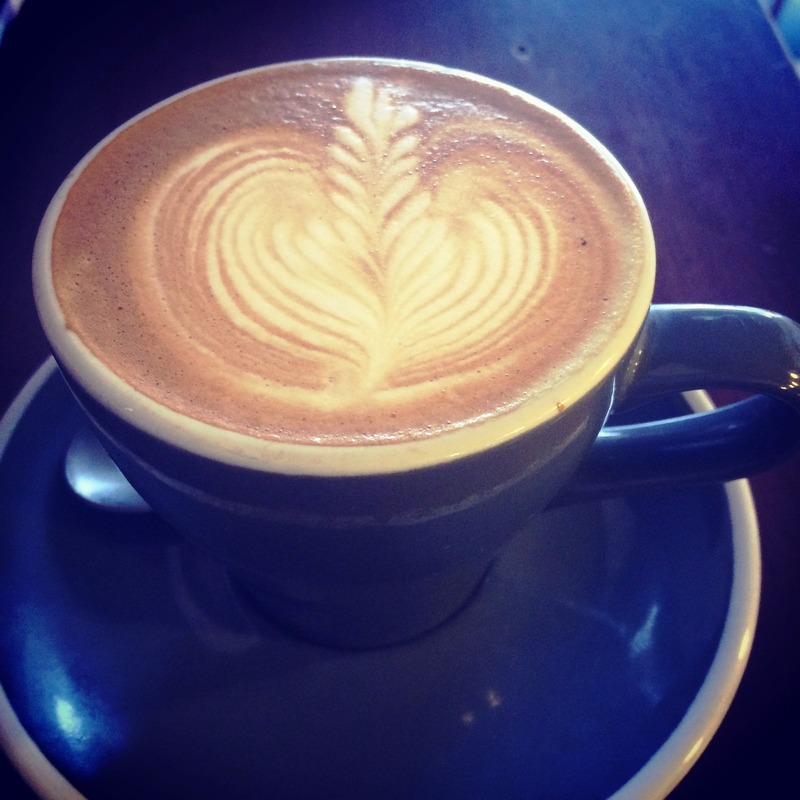 Some of the best coffee in the world comes from Wellington so I searched out Customs coffee shop for an epic flat white. They also roast the Coffee Supreme brand that can be found throughout most coffee shops in the country. We then met up with a couple of colleagues for breakfast at Felix Cafe; all of our dishes were pretty awesome. You also can’t really go wrong in New Zealand with their amazing egg and veggie brekkie dishes. Everyone then went off to Beervana except for us. Yes, we were the black sheep couple that didn’t go to the beer fest and instead explored the city for the day. Unfortunately, the weather was awful. Wellington is known for being windy and rainy and it was both on Saturday. Our plans to walk/hike up Mt Victoria were thwarted. Instead we rode the cable car up the hill on the other side of the city. Much like the first time I was in Wellington — blogged about here. 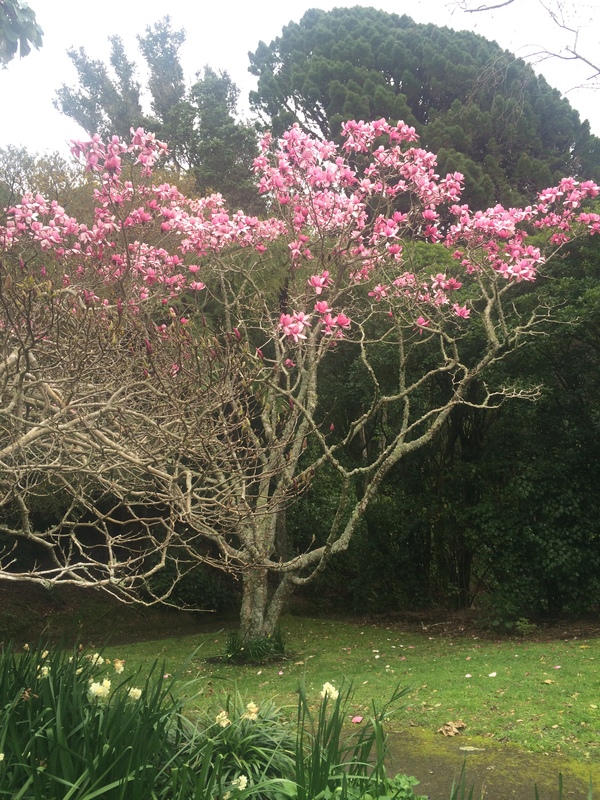 We wandered outside and saw a bit of the botanical gardens only for a few minutes. 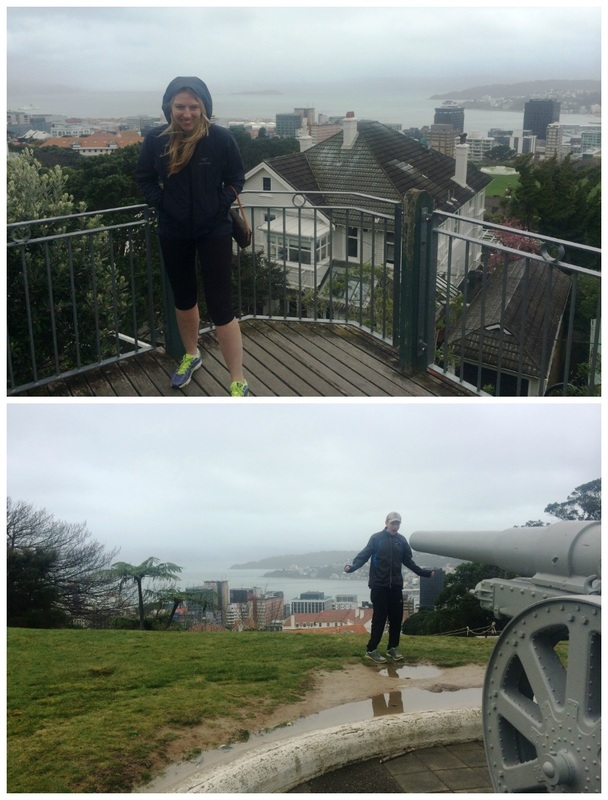 And then we started exploring…there are so many free activities to do in Wellington! On the tram ride down we looked up the Parliament buildings and realized they give hourly free tours. After explaining to the security guards we weren’t German (they like guessing visitor’s nationalities) we hopped on the next tour. 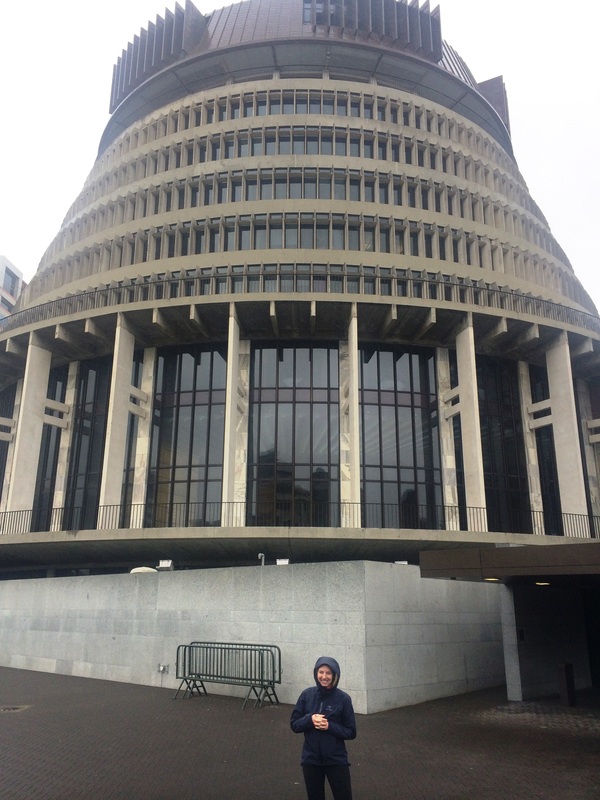 We went through the “beehive” (see photo with Jen below) which is the newest parliament building, and then through the older, classical style parliament building (photo with Keith below). The BEST part of the tour was the BASE ISOLATORS! Since Wellington is right on top of the ring of fire they expect a lot of earthquakes (it was pretty surprising that Christchurch had “the big one” and not Wellington). Therefore, during some seismic upgrades to the Parliament buildings they literally cut the building from the foundations, raised it up, and set it on top of giant rubber and steel pads. 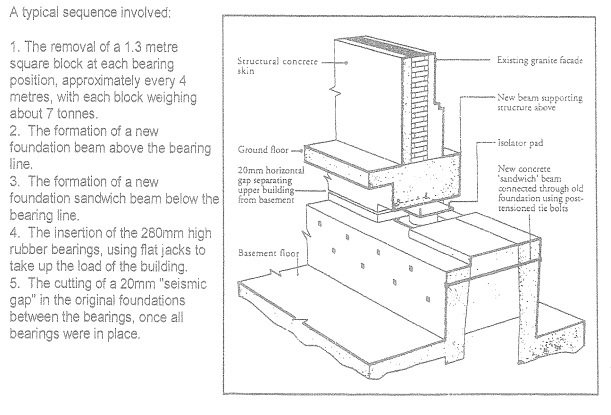 These allow the building to move independently from the ground during an earthquake. It was like a structural engineer candy shop in that old, damp basement. I was probably the most excited member of the tour group. Other than the base isolators, it was interesting being able to go into the chambers and see some of the more significant meeting rooms. It reminded me of being back in DC…with less security everywhere. Post Parliament we headed over to a historic old church — Old St Pauls. Unlucky for us there was a crowd prepping for a wedding. So I felt a little awkward bursting in to take photos of the architecture. Lucky for us the rain was, sort of, dying down. 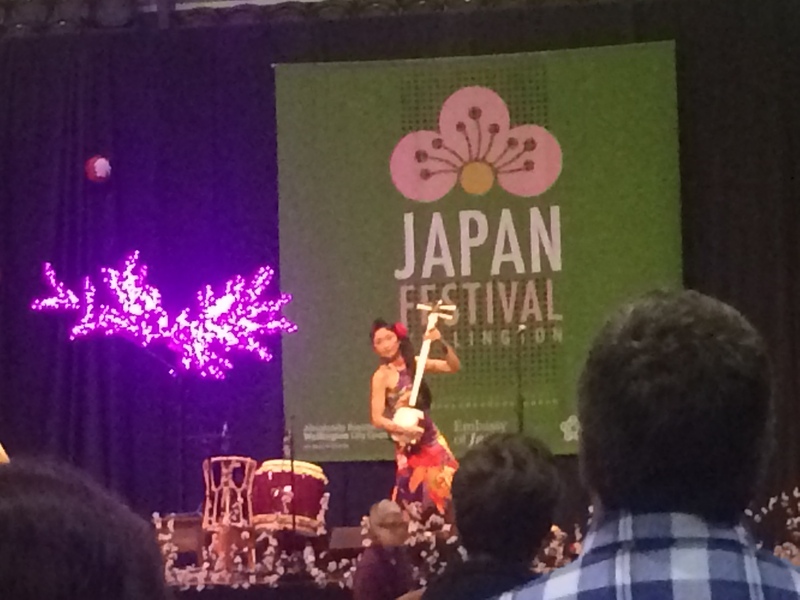 We walked along the water and ran into a giant Japanese Festival. Again, Wellington has an amazing amount of free things to do. At this point we were starving and ended up with some of the festival’s awkward, untasty octopus dough balls (we probably should have asked what they were before purchase). 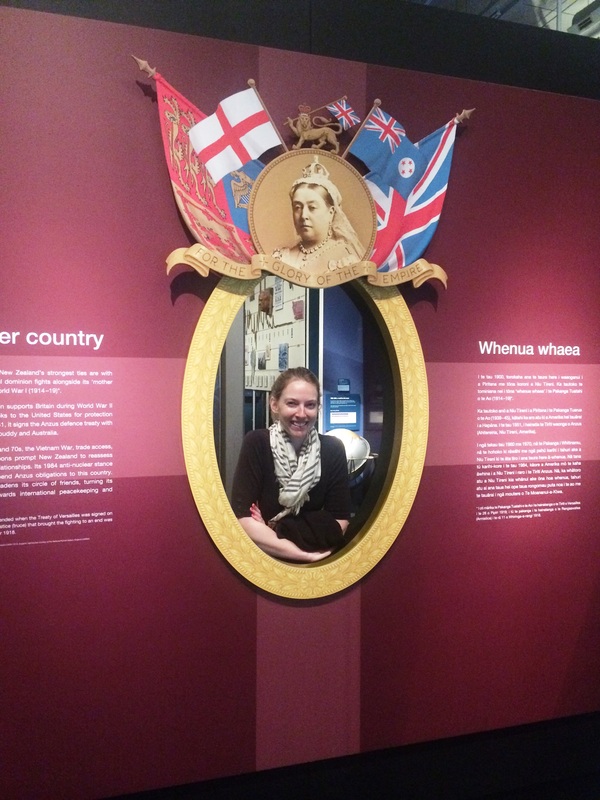 Next we walked through the small portrait museum, and then headed over to the Museum of Wellington City & Sea. 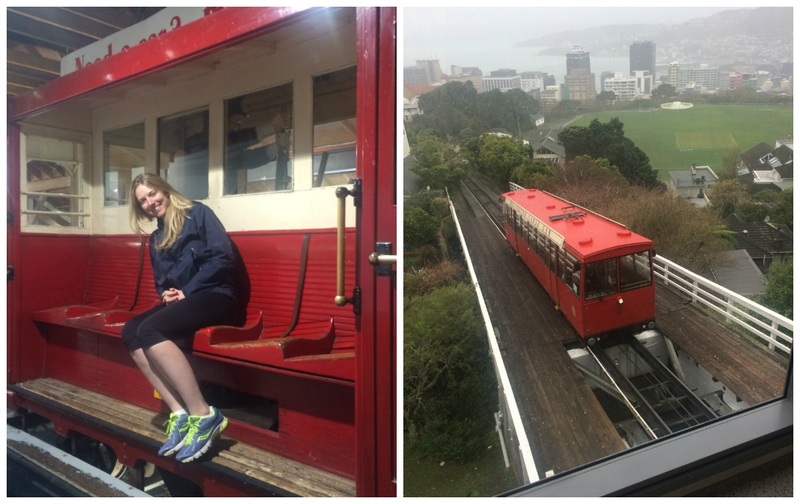 Still haven’t paid admission for anything in Wellington (other than a $7 ride up & down the cable car). The Museum was very well done, and gave Keith and I a pretty extensive history of New Zealand. 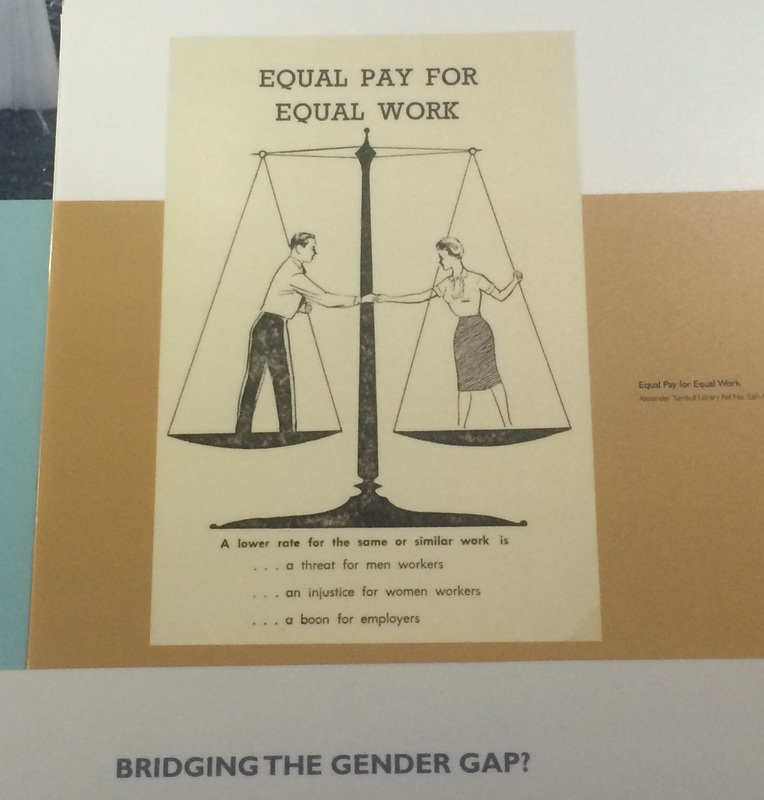 Museum of Wellington City & Sea; New Zealand – 1st country to let women vote! We then took a break and headed to The Library before meeting up with the other 9 for dinner and rugby. 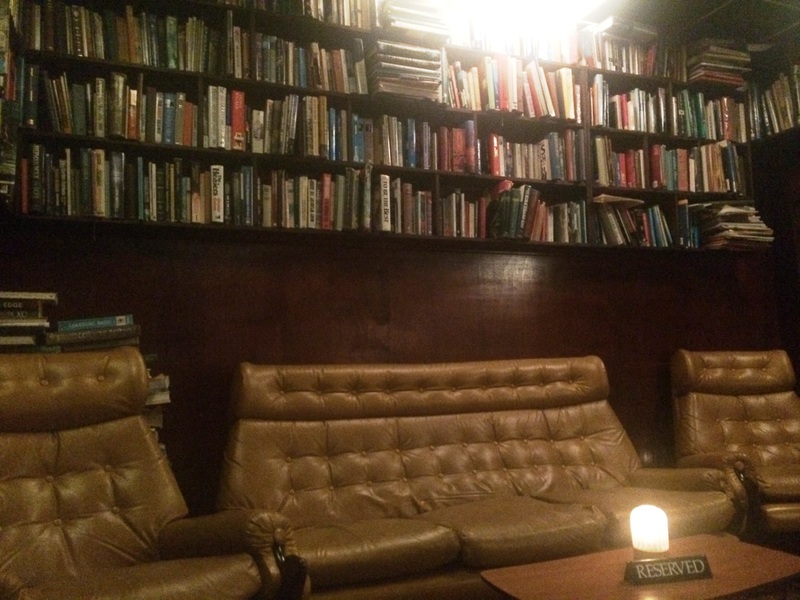 The Library is not your typical library, it’s a bar, and just happens to have a lot of books and comfy chairs. It was a great, relaxing, place; I’d definitely look forward to coming back here. 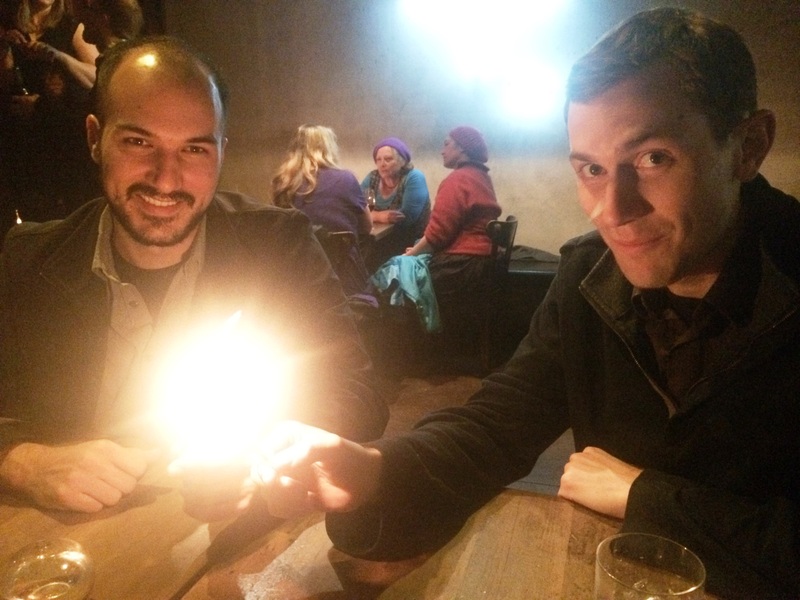 I made reservations for 11, a few days earlier, at Public–a popular sports bar in town. Other than getting served food a good hour after we ordered, the projector screens were awesome and the atmosphere while watching the game was great. Plus the All Blacks (New Zealand) crushed the Wallabies (Australia). Basque – Fun! Had a great spanish vibe with a live band outside. The Matterhorn – ended the night with some great whiskey cocktails @ Matterhorn. Sunday morning we had brunch at Sweet Mother’s Kitchen–the closest I’ve gotten in New Zealand to your typical American, eclectic, breakfast diner. This place loved New Orleans–so much bayou decor, and amazing food! 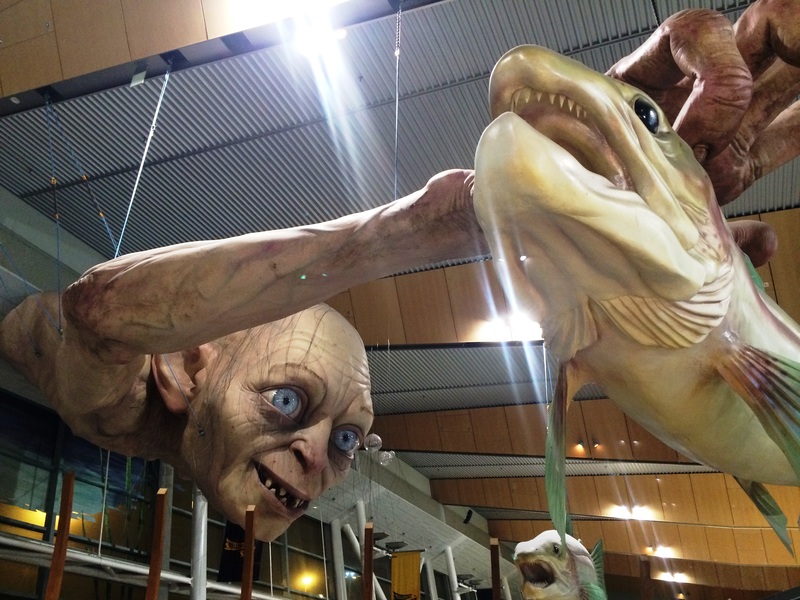 The rest of the day was devoted to Te Papa – one of the best museums in Wellington if not the country and world. (saying a lot from a DC local!). 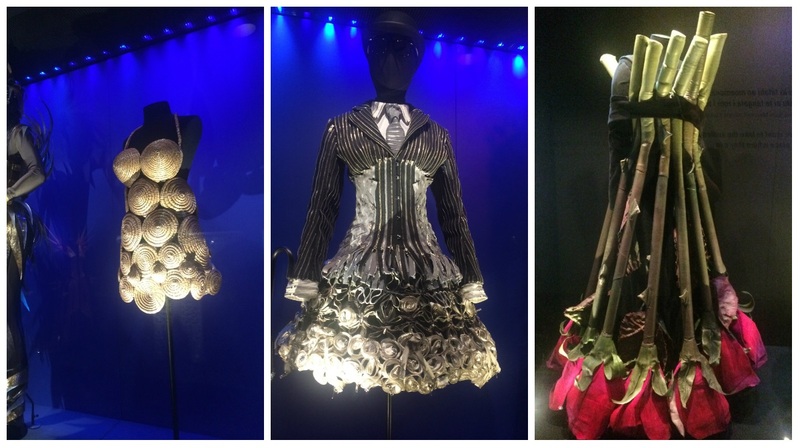 We spent a good few hours exploring all the exhibits which included WOW (world of wearable art fashion) and an earthquake display with a real life shaking demonstration. And yes, we got to go see more base isolators that Te Papa is founded on! After meandering through the city some more, grabbing more coffee by the waterfront, visiting the City Gallery (not as cool as all the other museums we went to), and dining at the Cuba Street Bistro (a great last-minute find right next to our hotel), we hopped on the bus to go to the airport (note the bus is a great $9/person option when you don’t have extra bodies to split a cab with). Phew, lots of details! Next week there’s not too much going on right now, so we’ll have to find something interesting to do for next week’s post. Upcoming is going to Melbourne, Aussie in September, and then we’ll be back in the States for vacation in October! Cheers. “Where the Destination is the Journey”–It sounds cheesy, and I completely stole it from the ferry-that-I-took-this-weekend’s motto, but it fits. 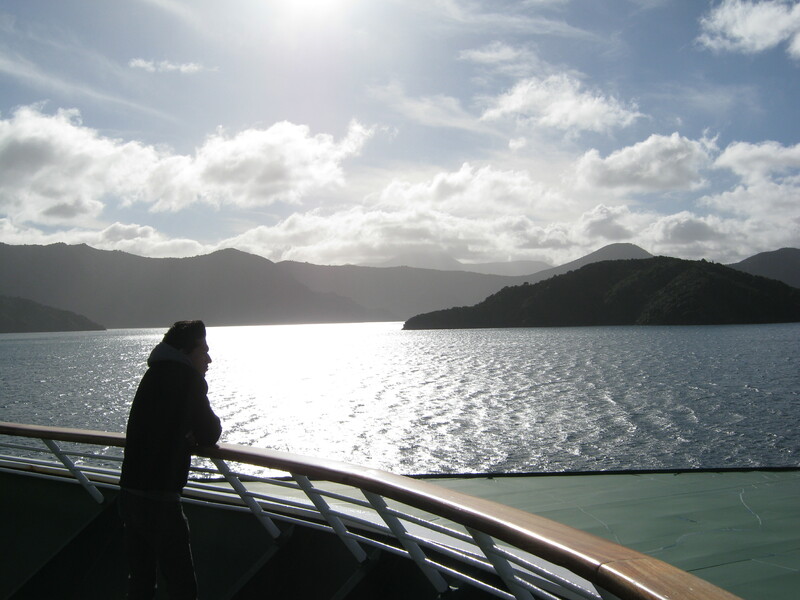 Actually, most of what’s amazing about New Zealand is the journeys we take – the car rides, the plane trips, the ferry, the hikes. Okay, before I fill this blog with too much corniness I’ll share my past week’s adventures and let you decide. As for a short work week blurb, the office decided the drip coffee maker wasn’t so bad and have managed getting used to throwing as much grounds as possible into the filter. I do not doubt that New Zealand has given me the most extreme caffeine addiction I’ve ever had (and that includes grad school, quite the feat!). Don’t let that nice looking weather fool you, the strait was quite rough. After 5 minutes of watching waves crash over the bow of the boat, we immediately grabbed our belongings, headed to the back of the boat, each claimed a couch to turn into our personal sick bed, and attempted to sleep the rest of the rough ride out. Wellington is a city of the arts. Christchurch was actually a bigger city pre-earthquakes; but considering the circumstances, this was a nice chance for us to visit a city full of tall, intact buildings for the weekend. 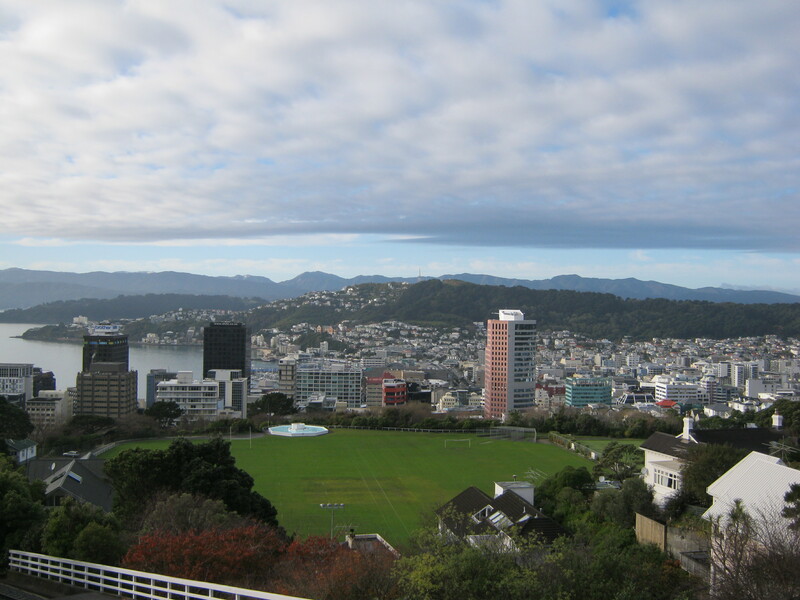 Fun fact is that Wellington was always the city assumed to have a life-threatening earthquake event. It is a city obviously located near a fault, whereas the large earthquake in Christchurch was very much a surprise. 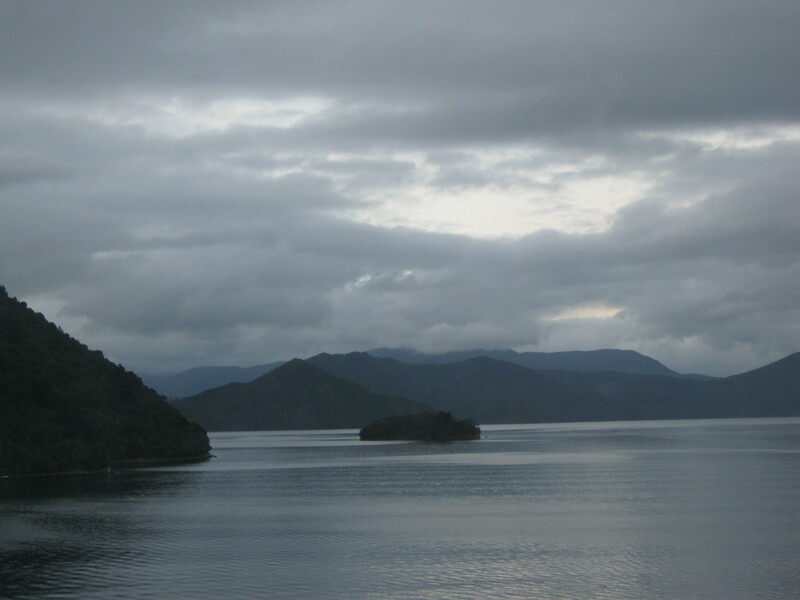 Once we regrouped with two other coworkers the six of us went to Te Papa – the waterfont museum. An extremely friendly guide met us at the door and once he managed to get out of us that we were all structural engineers he almost burst with excitement. 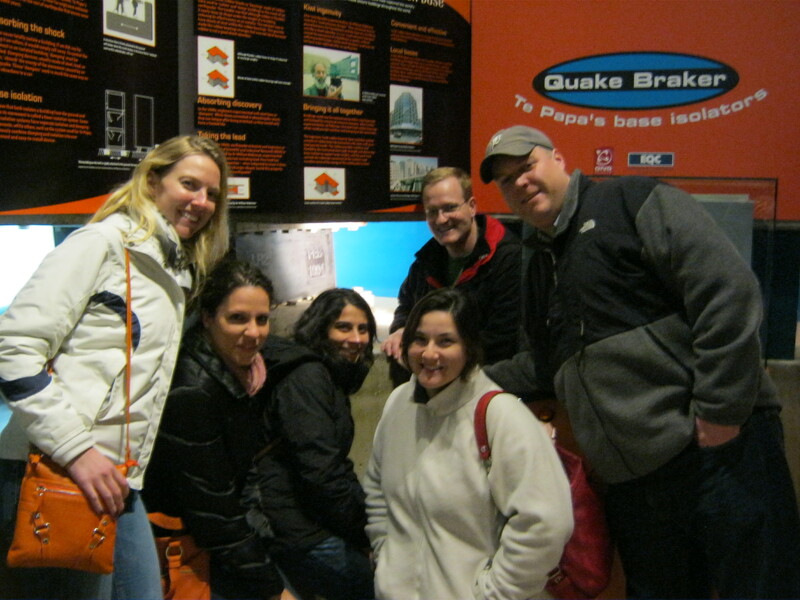 He instantly showed us the door and directed us to the “base isolator” viewing exhibit. The museum is built on top of base isolators, which (for us engineers, at least) meant a pretty sweet viewing opportunity. I’ll leave you to read more about that if you wish. We all headed down to the viewing exhibit and one of our colleagues started giving us younger folks a lesson in base isolation. The other exhibit viewers actually thought he was a guide which made for fun conversation. The next morning we hopped on a cable car (after we actually found it, I may have gotten everyone slightly lost during my first attempt at directions) and went up to the city’s botanical gardens. This made for a great view of the city and a pleasant walk. Eventually, we had to walk back over to the ferry for a ride we hoped was less bumpy than before. 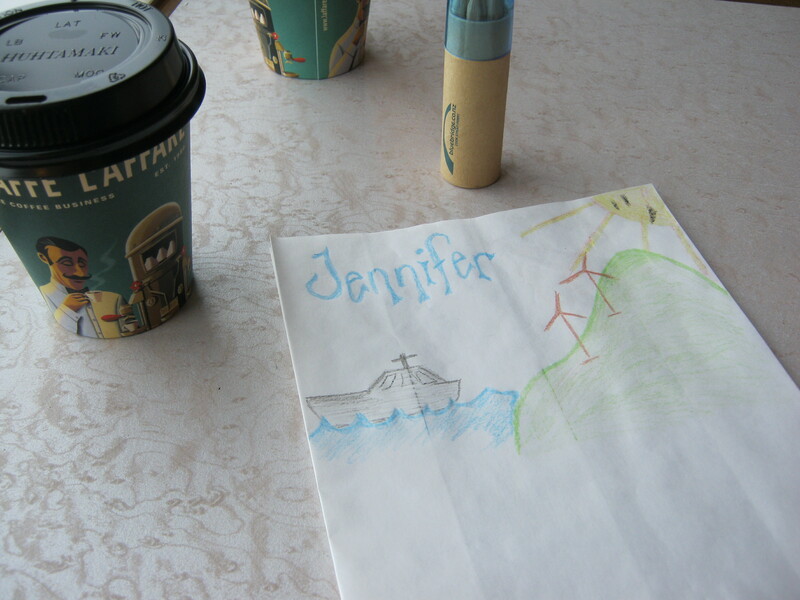 Upon ordering my token afternoon flat white coffee, I discovered a box of crayons packed in a ferry souvenir tin. I did actually think about pretending I had a small child for a few seconds but just ended up asking the cashier if the crayons were available. I probably should have come up with a pretend child story because I got the response “well, they are supposed to be for CHILDREN, but you are welcome to take one if you would like.” Oh well, I can add it to my work pencil collection (we are lacking in mark-up pencils in the office), and I got a chance to decorate my very own sick bag at our ferry table. The ride was far smoother than before. 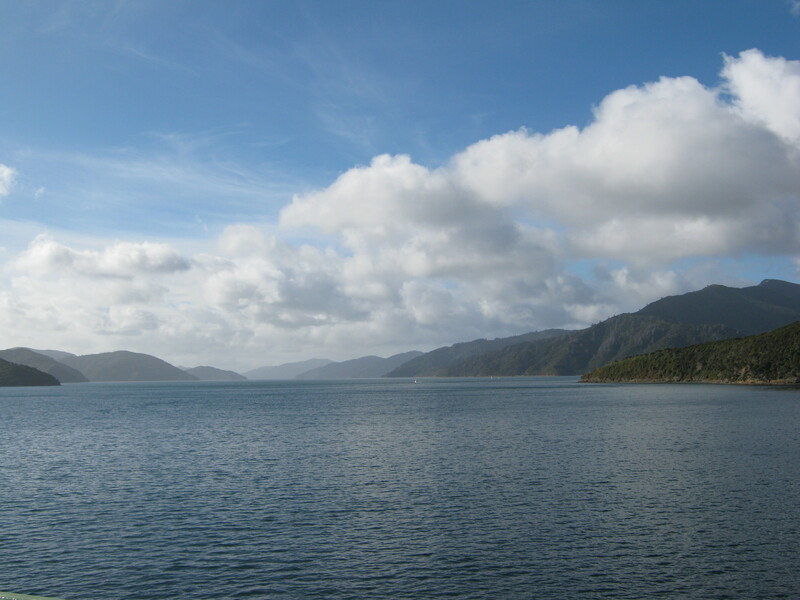 Once we reached the south island sounds we met up with at least 20 dolphins that thoroughly enjoyed showing off for us. I wish I could have captured a good photo of this but they were just too quick. 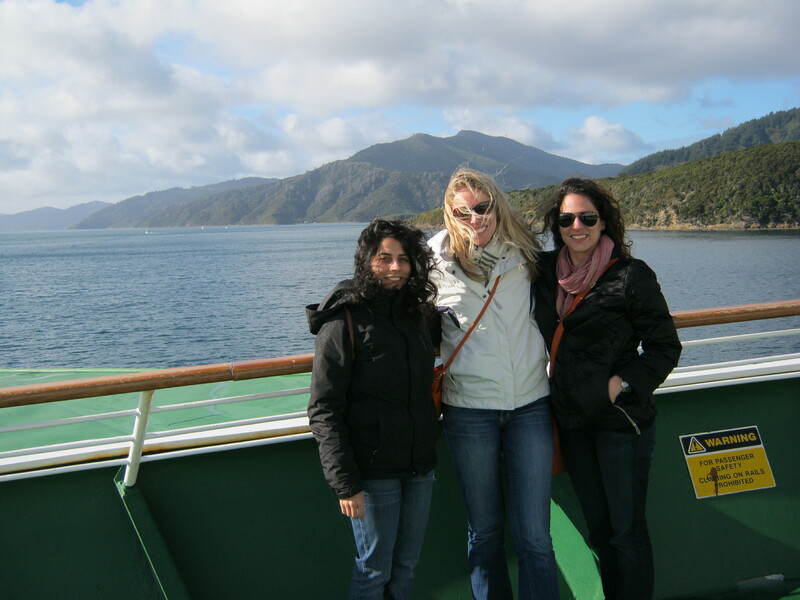 Overall, Wellington was a great 24 hour getaway. However, the journey really did make the destination! 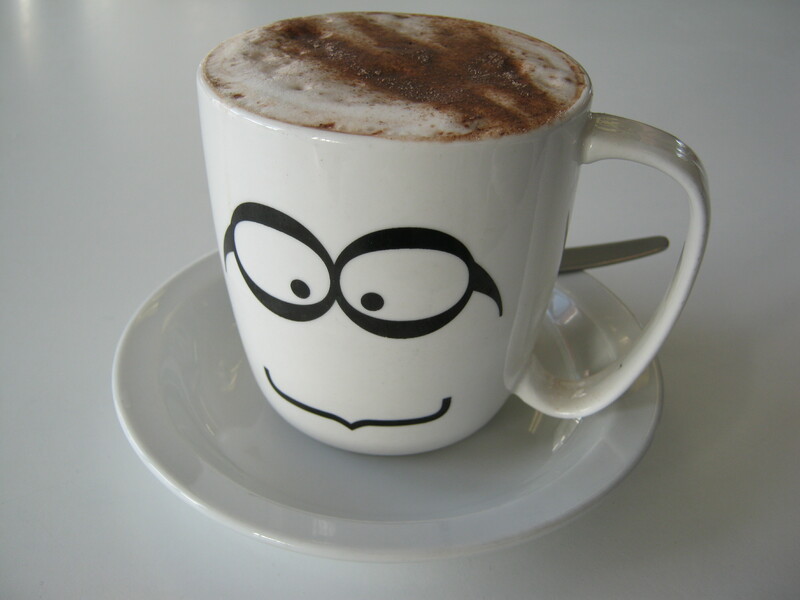 I’ve been lacking on coffee photos lately, so here’s to making up for that. This one was courtesy of a free voucher we received with our ferry boarding passes.